The Ancestor of Jamaican Blue Mountain, the Guadeloupe Bonifier. This is an extremely high quality coffee, well balanced, with pleasant acidity. Its value is determined on the long line of fine coffee plants in which it has descended from. Le Bourbon Pointu variety has a pure reputation which is also a factor. Coffee was first introduced to Guadeloupe in 1721 making it the oldest coffee growing region in the Americas. The island only produces a small volume of coffee, naturally shaded by the banana plants and harvested by hand, this is a very rare coffee and a must try. 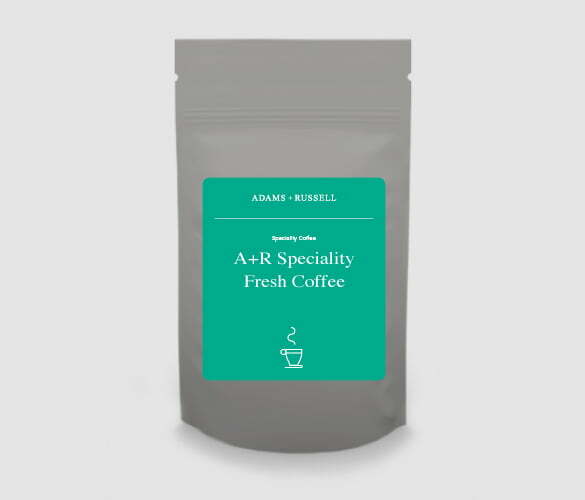 This coffee has a very light acidity, and mellow flavour similar to other speciality coffees grown at low altitude.